Join us on Sunday, December 2nd as we celebrate the holiday season with our annual Holiday Open House! Enjoy live music by Ron Holm & Trinadora and saxophonist Amanee Avery, live holiday carving by local artist Lincoln Bias, sugar cookies from Mary’s Market, and a variety of delicious holiday desserts and wines provided by GreenFire! 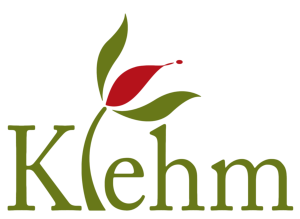 This event is a fundraiser for Klehm Arboretum, a not for profit, educational and recreational resource for the Northern Illinois community.